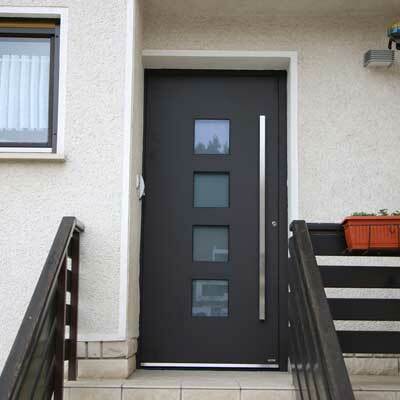 We are also proud to announce we are now the Scottish agents for Pirnar Doors. 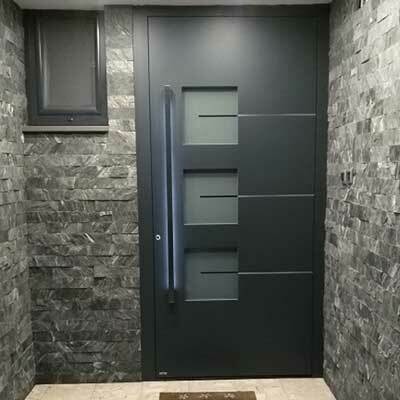 Offering the most unique modern exclusive range of doors available in Scotland. 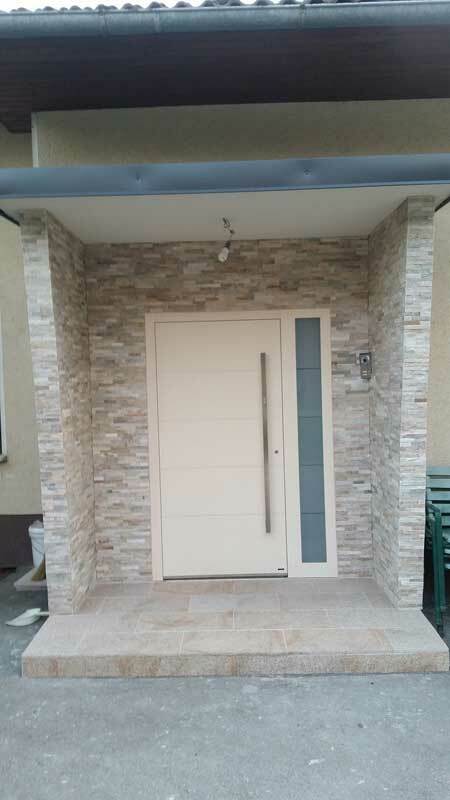 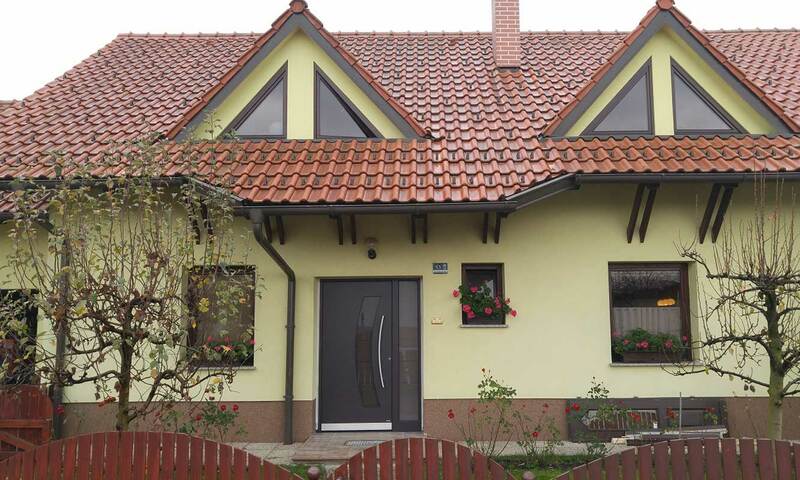 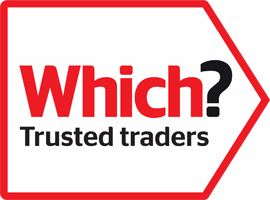 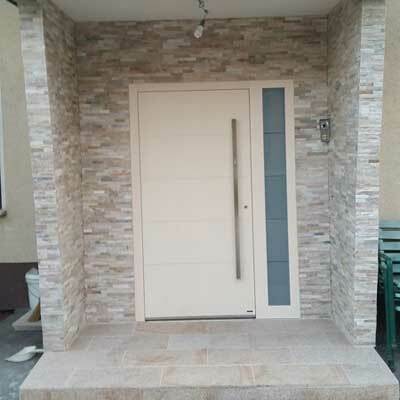 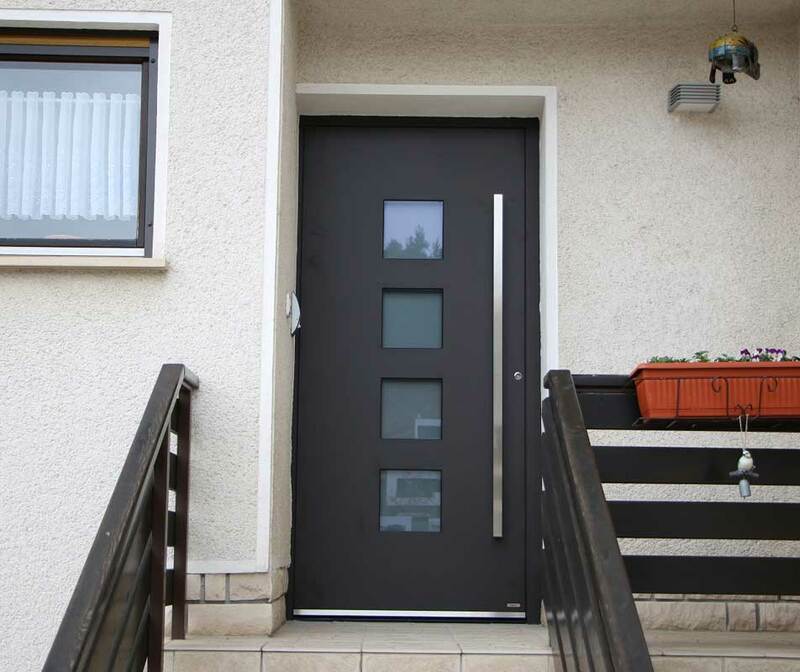 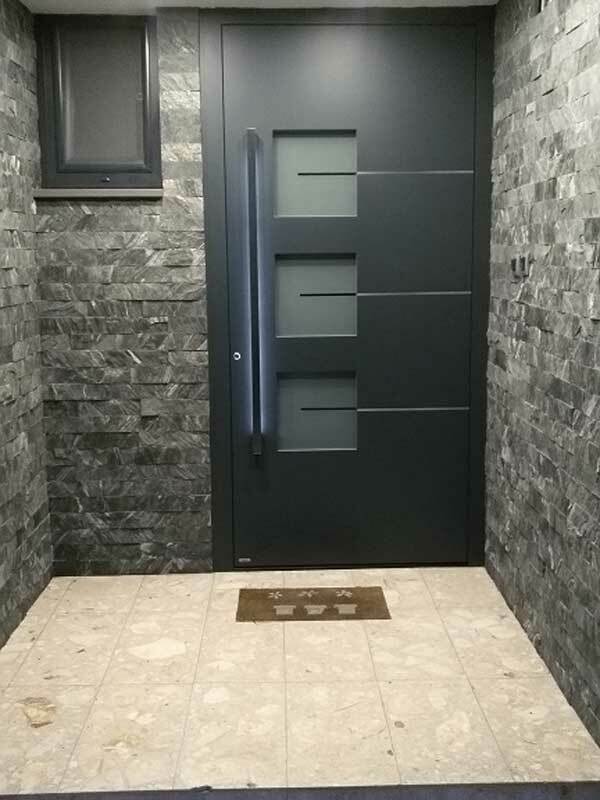 These doors are ideal for conforming to both the latest planning and building control regulations, as they have the lowest U values available for today's home owner. 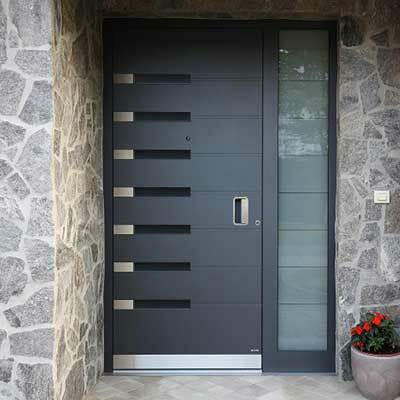 They can be manufactured in contemporary or as traditional luxury doors achieving extremely low U values down to 0.54. 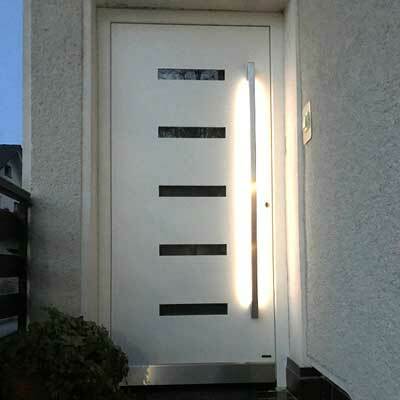 In fact the highest they go to is 0.65 W/m2K. 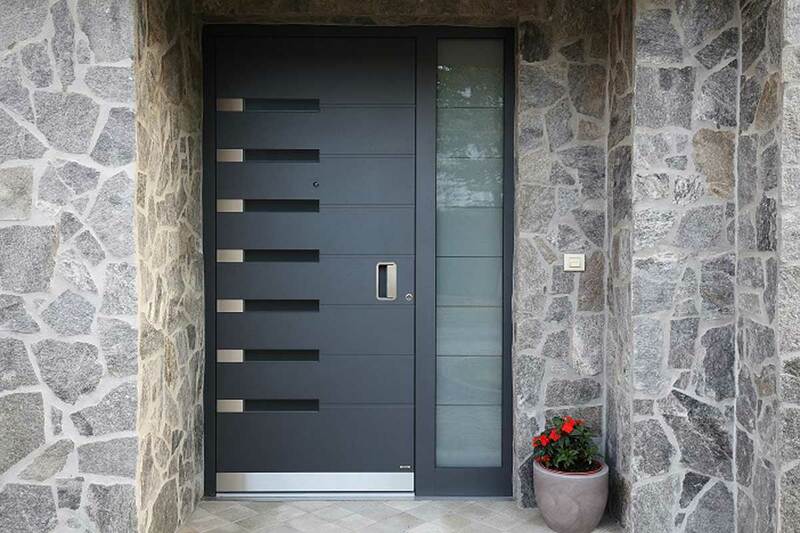 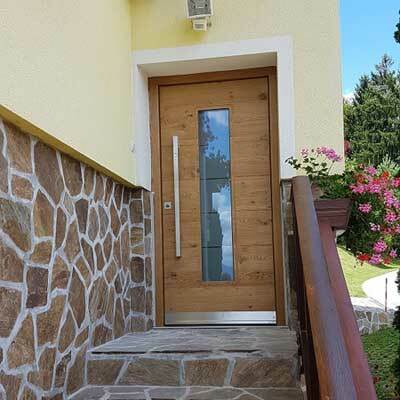 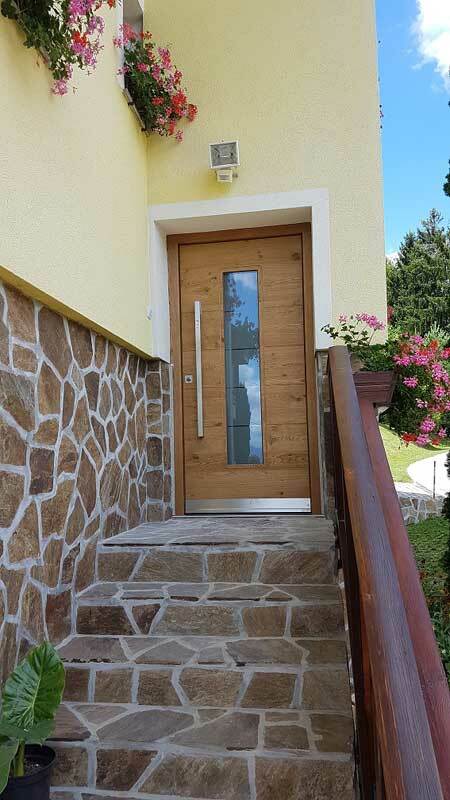 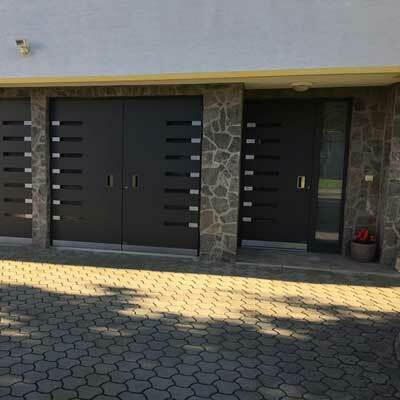 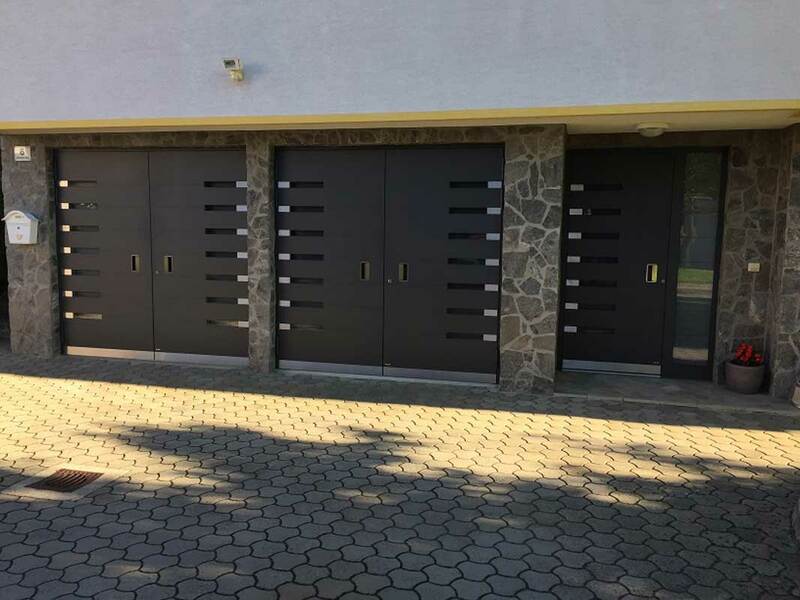 The three varying ranges of solid, thick, insulated, high security Pirnar Doors we offer are suited to the modern thinking owner of the eco homes of the future. 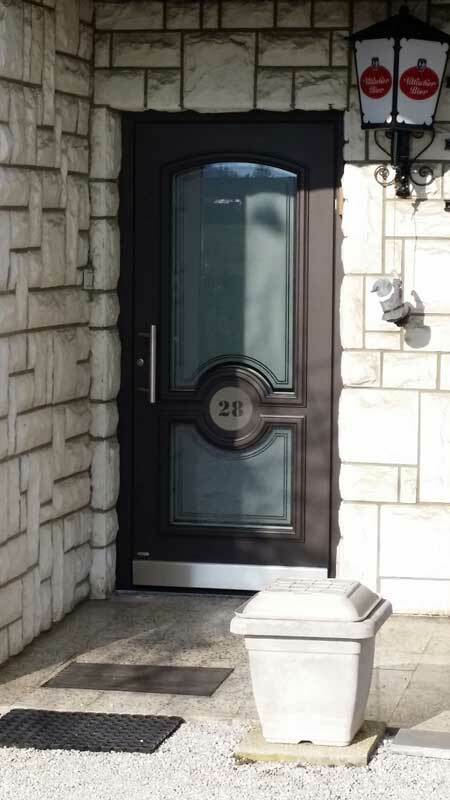 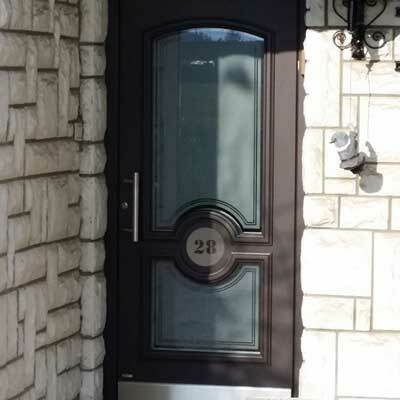 Also available for the perfectionist they can have secure technologically advanced biometric entrance and electronic locking features. 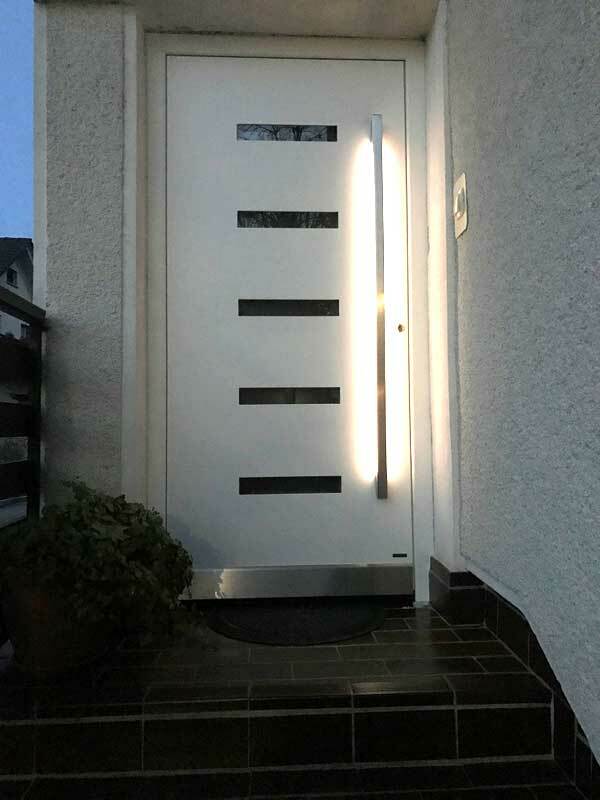 They also surprise you with the availability of attractive LED lighting highlights within various fittings and handles. 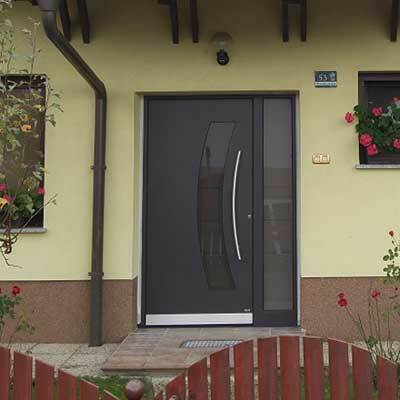 Have a look at Pirnar's website.